Heating systems installed in houses now have to be installed to meet the standards required, ensuring greater energy efficiency (being green). 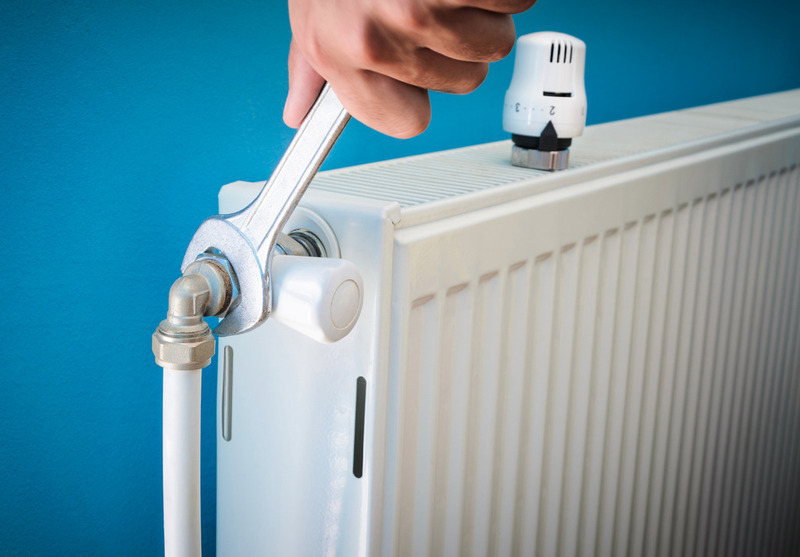 Any heating work we do whether it being modifications or complete renewal always complies with current standards. We will always advise our customers on ways to get the most from their heating systems. This could be correct temperature settings to boiler replacement. All new boilers are condensing boilers and are all highly efficient. Any boiler installation we carry out is to both British standards and will always conform to the manufacturer’s requirements. We always flush heating systems and chemically dose as appropriate on any boiler install, this ensures that the boiler warranty offered will always be honoured. We will also bring older systems up to date, from thermostatic radiator valves, correct sizing of radiators or a system flush. Any of these can help to reduce costs; a boiler replacement can actually save up to £120.00 a year alone.